At Studio City Dental Group, caring for your child’s oral health from early visits through their teen years is an important part of our pediatric dental treatments. Our North Hollywood children’s dental office is home to Dr. Jonathan Gidan, our primary pediatric dental specialist who performs all phases of dentistry for young and growing smiles. Our entire team’s goal is to help children feel good about going to the dentist and to teach them how to take care of their teeth. Our main concern is doing what is best for your child, which is why our pediatric dentist and team promote a program of early preventive care. We help to limit or prevent the development of later oral health problems through the application of dental sealants, fluoride, habit appliances, interceptive orthodontics, and educational instruction for both adults and children. We pride ourselves on a complete team approach to oral health care. With our general practitioners and specialists, we are able to provide the best care for children, from infancy on. Dr. Gidan helps to make your child’s visit as pleasant as possible. During their first trip to our office, Dr. Gidan will examine your child’s teeth to make sure there are no outstanding problems, but will not move forward with a teeth cleaning or X-rays if your child feels uncomfortable. We understand that dental phobias are learned and do everything we can to ensure that your child feels safe and comfortable during treatment. We use initial visits to get to know you and your child. 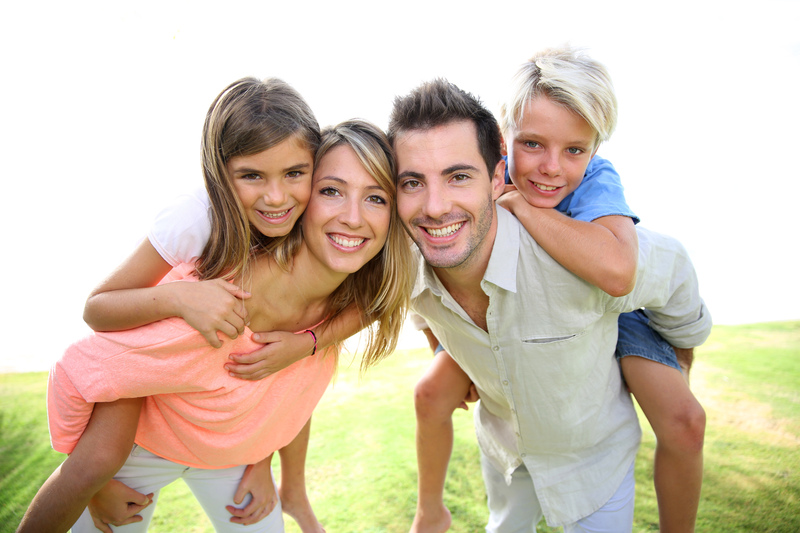 Dental Restorations – Whether your child has one cavity, or several, we can perform both large and small restorations to protect your child’s smile and ensure they develop healthy adult teeth. Our restorative treatments also include immediate attention in the event of a dental emergency. Pre-Orthodontics - These orthodontic appliances help to ensure that there is enough room in your child’s smile for permanent teeth to grow in or to limit development of severe crowding or bite problems. We can create appliances, similar to mouth guards, which are worn to promote minor tooth movement and help guide teeth into place as your child’s smile grows. With the help of pre-orthodontic appliances, later treatment can be more moderate and less complex. Habit Appliances – Persistent thumb sucking or tongue thrusting can have a detrimental effect on the alignment of your child’s teeth or bite. While many patients grow out of thumb sucking or tongue thrusting, there are children who continue these habits after time and seeking treatment from other health professionals. In these cases, a habit appliance can be used to prevent repeated action that can throw teeth out of line or create bite problems. Dr. Gidan consults with both children and parents to determine oral health status and need before recommending a habit appliance. Habit appliances can help limit the amount of orthodontic care required later in life. Dental Sedation – For children for are especially anxious about visiting the dentist, or for those who have special needs, Dr. Gidan offers mild sedation with nitrous oxide to help patients relax. If your child requires special attention or more in-depth care, we can also provide in-office anesthesia from a licensed anesthesiologist. Dr. Gidan has been practicing pediatric dentistry for over 25 years and has spent the majority of his career helping children at Studio City Dental Group. It is our goal to create a friendly and welcoming environment where your child can comfortably receive the care they need. We’re here to help your child enjoy a healthy and beautiful smile they can feel confident about into their teen and adult years. For more information on treatments from our North Hollywood pediatric dentist, contact Studio City Dental Group today.